The Fitness Warriors program trains members of the community with talent, passion, and potential to be professional fitness instructors for Richmond’s communities with the highest rates of chronic disease. 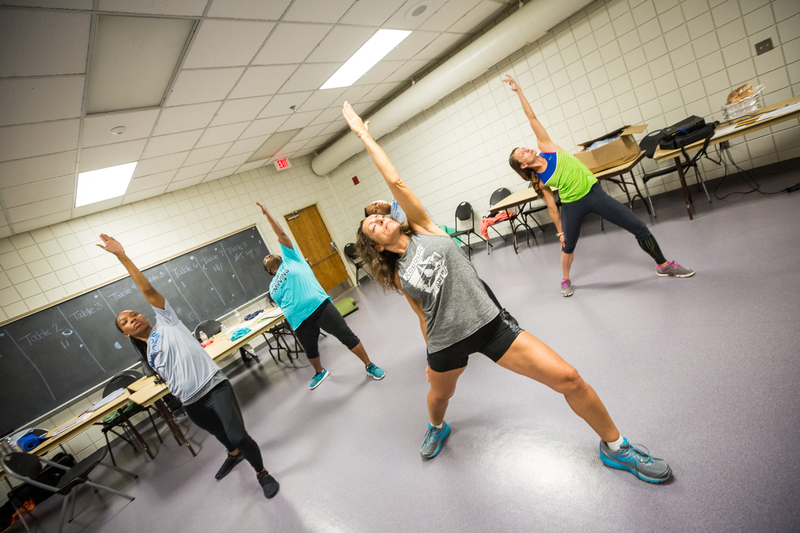 The Fitness Warriors program breaks down barriers to physical activity and provides increased access to fitness opportunities to residents of all corners of the Richmond region. Fitness Warrior program members display a broad spectrum of leadership skills and receive free training to be group exercise instructors. Throughout the program, Warriors meet as a class and get dedicated training and support from professionals in the field. As part of their training, Fitness Warriors teach hundreds of hours of free fitness classes to help others reach their fitness goals. Fitness Warriors work in communities to expand the fitness opportunities offered through schools, churches, senior residences, community centers, and other settings. By teaching these weekly classes around the Richmond region, Warriors hone their skills and provide a vital resource for communities that otherwise lack ready access to fitness and physical activity opportunities. To continue making an impact in the communities that need it the most, Sports Backers is gearing up to train a new cohort of Warriors. 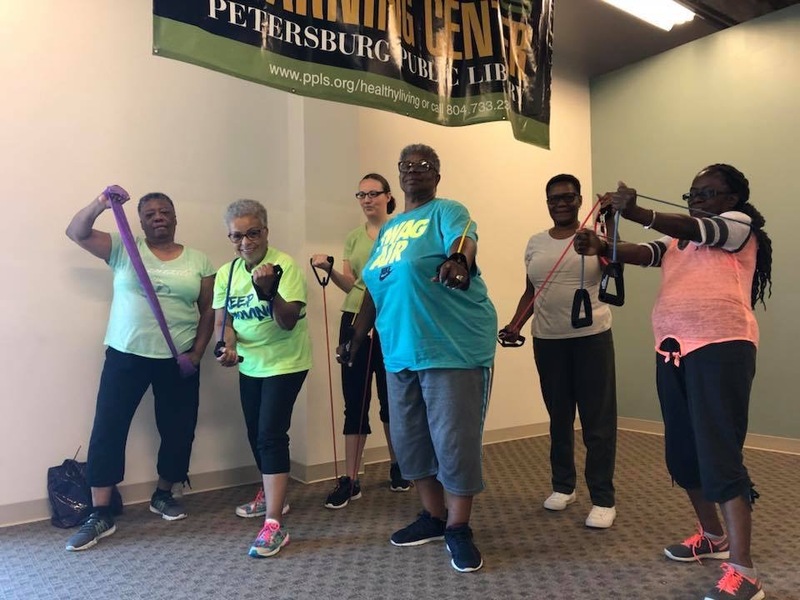 The Fitness Warriors Program is a partnership between Sports Backers, the Richmond City Health District, Fit2Go, and the American Council on Exercise (ACE). To learn more about applying to become a Warrior or to host group exercise classes for your community, visit https://www.sportsbackers.org/program/fitness-warriors/.